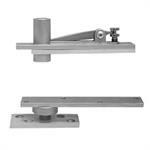 Full floor-to-ceiling concealment is offered for center hung doors providing almost unlimited design flexibility. 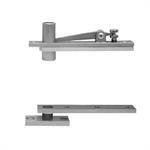 Pivot point centered in thickness of door. 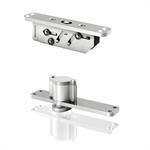 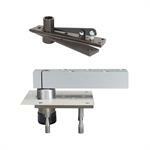 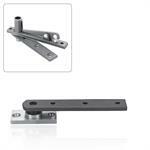 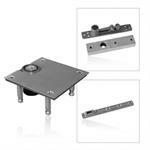 Epivots.com has pivot sets designed for light-duty to heavy commercial door applications available from Rixson and Dorma. 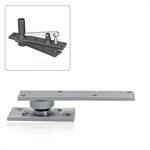 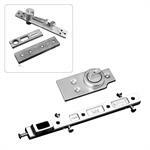 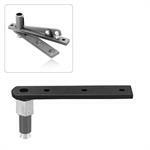 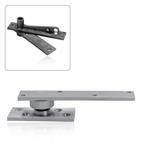 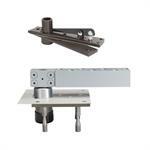 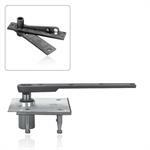 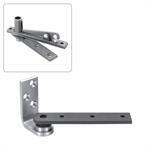 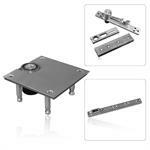 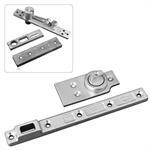 Center Hung Pivot Sets include top pivot, floor bearing, bottom arm and installation hardware.